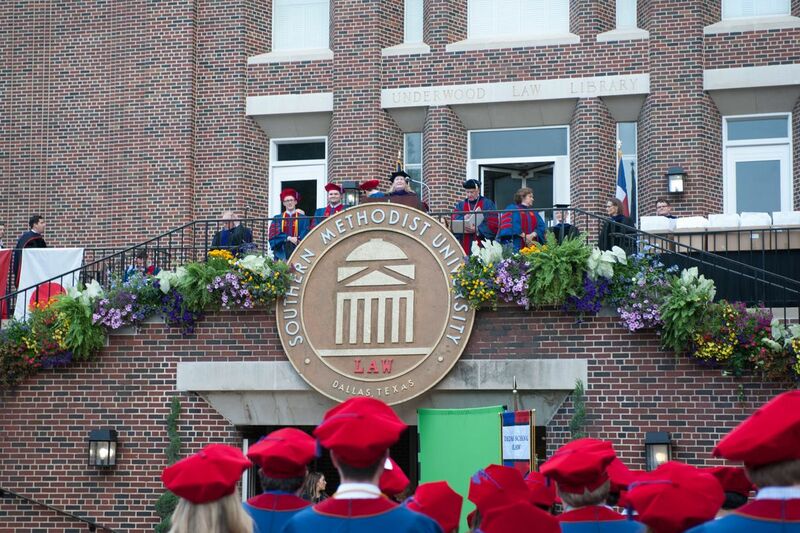 Southern Methodist University - SMU Dedman School of Law - Find Your LL.M. 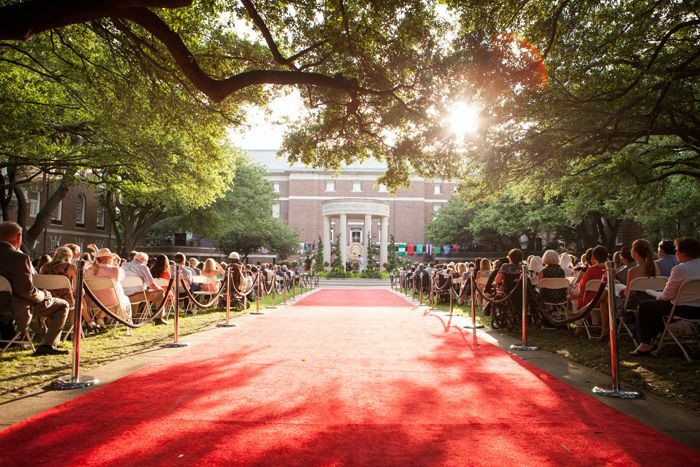 Founded in 1925, SMU Dedman School of Law LL.M. programs offer international students an opportunity to become part of a vibrant, diverse, scholarly community with the advantage of studying in an international business and dynamic cultural center. The LL.M. programs increase the student’s understanding of legal theory and policies, broaden the student’s legal horizons, and encourage the development of legal research and writing skills. 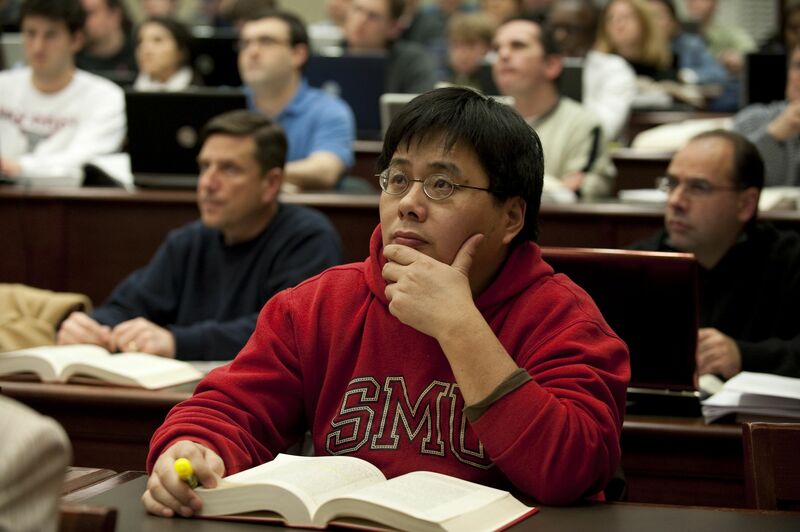 Studying law at SMU also gives students individual access to an exceptional faculty engaged in timely and cutting-edge research often informed by years of experience. 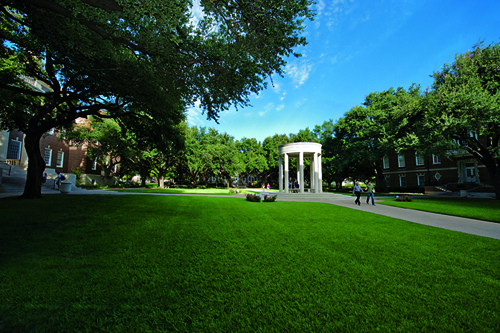 The law school is located on the northwest corner of SMU’s main campus – with the classroom buildings, administration building and law library forming what is called the “Law Quad.” This ideal location provides easy access to many of SMU’s wonderful student resources, including dining services, a premier fitness center, and health services center. This LL.M. program is a one year, full-time program for students who hold a basic law degree from a recognized international law school. 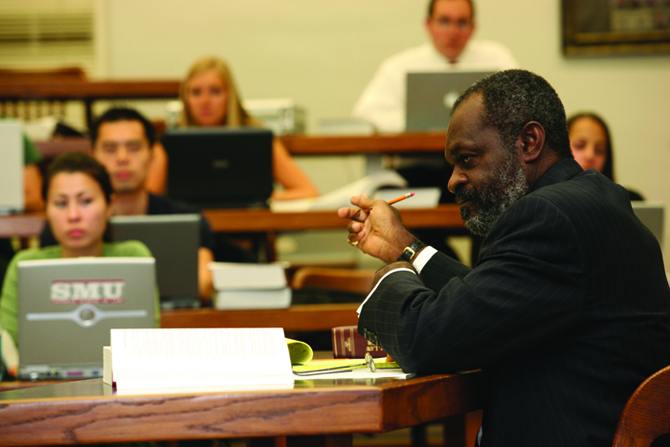 Students enrolled in this degree program must complete 24 credit hours including the required two-credit course in Perspectives of the American Legal System. The remaining courses are elective and offer a wide range of choices. Students have the freedom to choose from a wide array of classes and can design their LL.M. degree to meet their needs and goals in studying in the United States. Students desiring to take a bar examination in Texas, New York or California can take classes required to qualify to sit for those exams. Other students may want to specialize in international studies or in other areas of the law. View Graduate Studies for Foreign Law School Graduates Admissions Brochure. 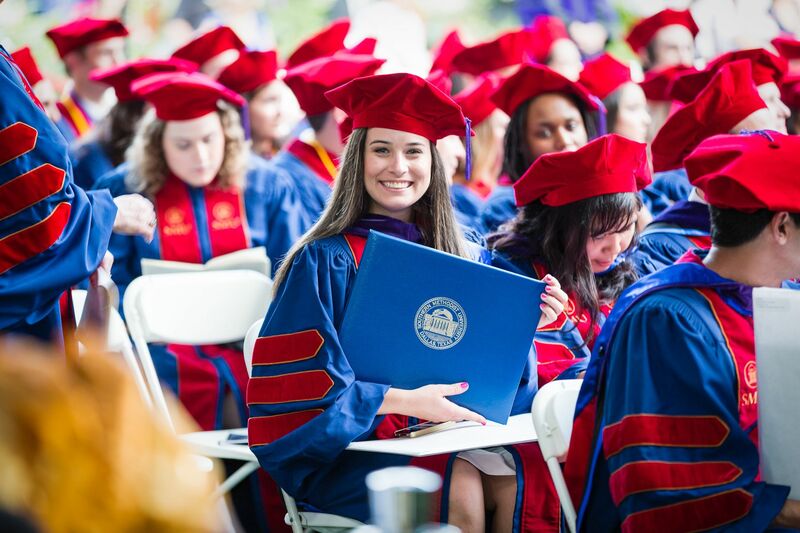 SMU Dedman School of Law offers graduate degree programs for both U.S. and foreign trained lawyers. The LL.M. and S.J.D. Programs enhance careers in the private practice of law, teaching, and public service by teaching analysis and problem-solving skills for meeting the complex demands of our world. The programs increase the student’s understanding of legal theory and policies, broaden the student’s legal horizons, and encourage the development of legal research and writing skills. Please contact llm@smu.edu or +1 214-768-2658 to submit your Admissions Inquiries or request an application. 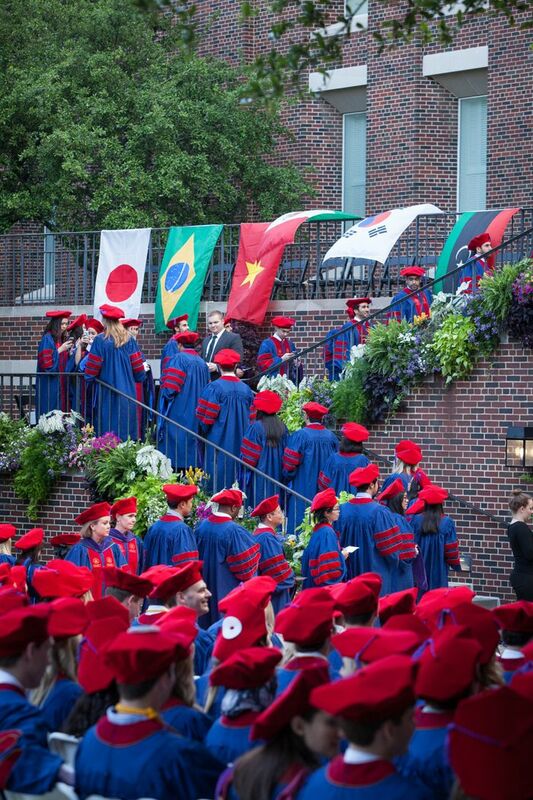 International graduates of SMU Dedman School of Law have made an impact all over the world. 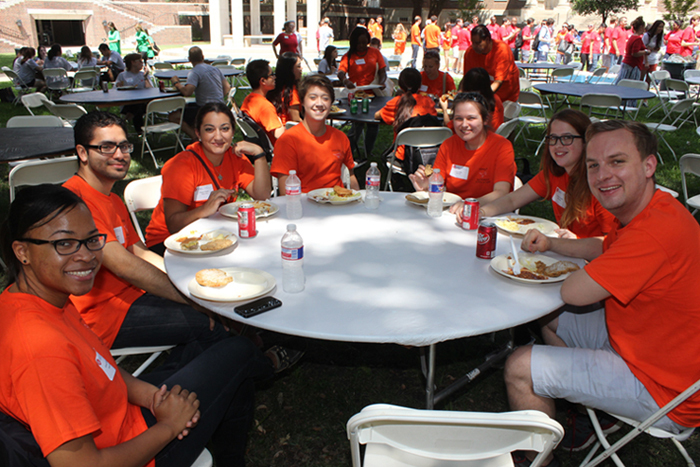 Our international alumni network includes more than 2000 graduates in more than 80 countries. These professionals can be found at the highest levels of government, legal practice, and business. 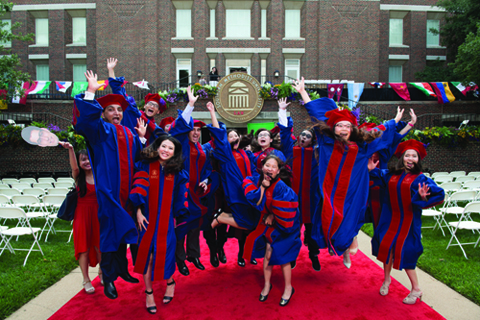 SMU’s international alumni represent a broad spectrum of legal systems, including those from Central and South America, Mexico, Canada, Europe, Africa, India, Southeast Asia, China, the Middle East, and the Pacific Rim. 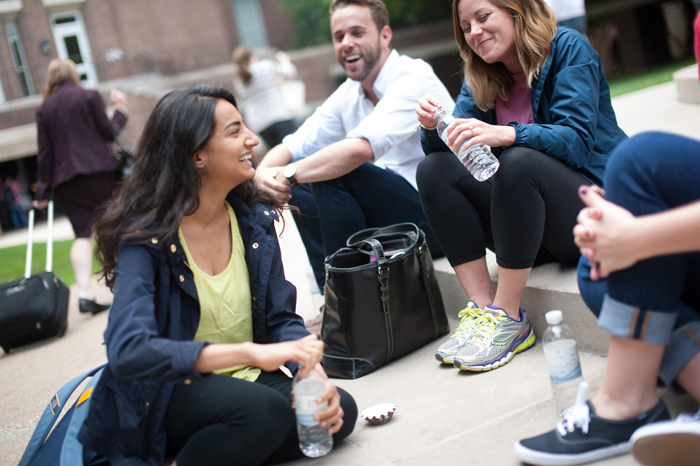 We strive for global geographic diversity in our student enrollments, and provide a high degree of individual attention and support for each international student. International students who wish to practice law in the United States and qualify for admission to the bar in one of the states or the District of Columbia should familiarize themselves with the bar admission requirements in the particular jurisdiction where they plan to practice. Bar admission requirements vary from state to state. Some states require applicants to have a J.D. degree, and others will require only a certain number of course credits from a law school in this country. Texas now allows qualified foreign educated attorneys who have completed an LL.M. degree to sit for the Texas Bar examination. For a fact sheet that summarizes the Eligibility of Foreign-Educated Applicants and Foreign Attorneys to take the Texas Bar Examination CLICK HERE. An applicant for admission to the LL.M. programs must be a graduate of a recognized foreign law school. The applicant's undergraduate record must demonstrate scholarly legal aptitude. An applicant for whom English is a second language must present evidence of a Test of English as a Foreign Language (TOEFL) computer based score of 233 or written score of 575. U.S. trained law students may not apply to this degree program. Admission to this program is by selection. An applicant for admission to the general LL.M. 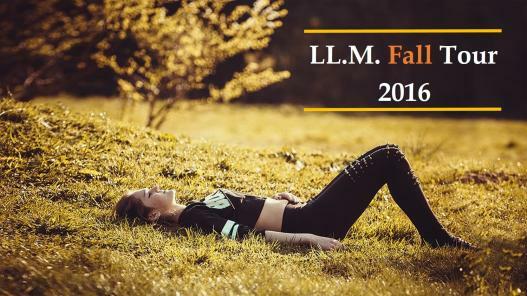 degree program and the LL.M. in Taxation degree program must hold a J.D. degree. If applying for this program and you are an international student, you will also have to comply with the admission criteria for the LL.M. for Foreign Law School Graduates. 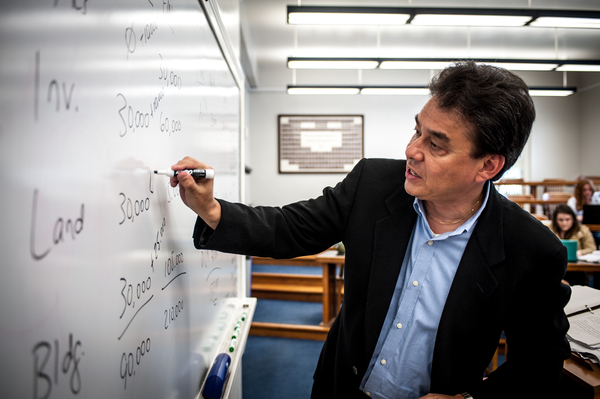 The Masters in Taxation program, for full-time or part-time students, is a comprehensive, advanced-degree program designed for attorneys intending to specialize in tax practice. It focuses not only on technical mastery of the tax laws but also on wider issues of tax and fiscal policy. Most of the courses in the curriculum provide survey level instruction in subjects typically not addressed in J.D. level tax courses. $75 (U.S. dollars) nonrefundable application fee payable to SMU Dedman School of Law.